We are so fortunate to have Lisa on our team. She coordinates our business office and provides great solutions for our clients on a day to day basis. Since all of our plans are customized on a client by client scenario Lisa individualizes their invoicing plan accordingly. 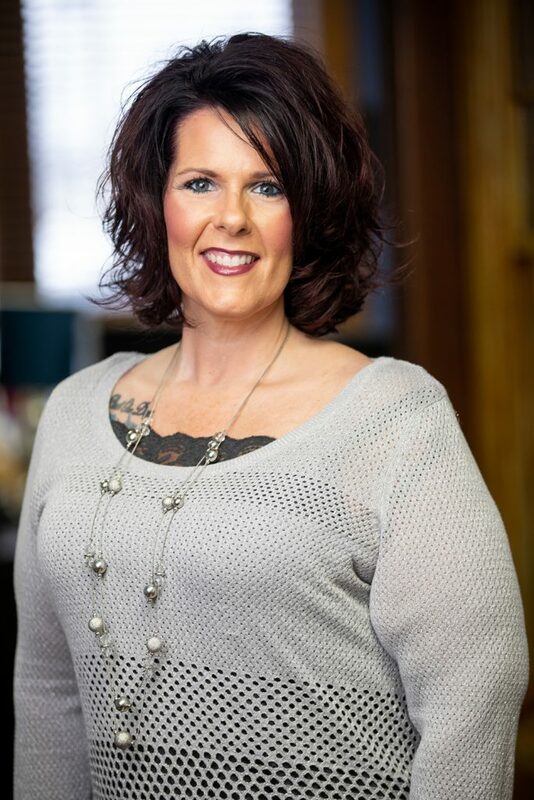 Of course, all billing happens within a small window each month, but ensuring deadlines are met and clients have the correct information is Lisa’s specialty. She assists in ordering promotional products and helps out where needed. Lisa loves spending time with her family and friends. She has a passion for the Kansas City Chiefs and working out. "One Step, One Breath, One Day...Live it"